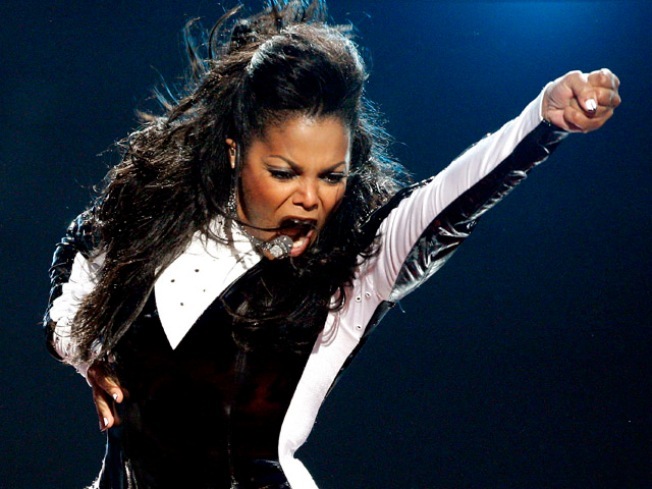 Janet Jackson showed off some slick dance moves at the MTV Video Music Awards on Sunday night in a tribute performance to her late brother, Michael Jackson, and while it was a somber occasion, the star told MTV News she had fun, too. "This is the most fun — from my mouth to God's ears — the most fun I have ever had working on a project for TV," she said of the tribute performance, which found her joining a number of dancers for montage of Michael's songs, ending in their 1995 duet, "Scream." MTV will air a special look at the star's preparations for the performance on Saturday in a behind-the-scenes show, "The Making of Janet Jackson's VMA Tribute Performance." "I just wanted to come to rehearsal when I'm supposed to come to rehearsal as if I'm one of the kids," Janet said, explaining she just wanted to play a part in the collaborative effort between a number of choreographers. "Just let me know when and where, and where I stand, and teach me what I'm supposed to know. I wanted it to be that for me this time around. I wanted it to be like that this time, even though I got a little more involved than that still, but not to the magnitude that I normally get involved." And the performance went off without a hitch on Sunday, following an emotional speech by Madonna honoring the King of Pop. "It's a lot of hard work," Janet said. "[But] I always enjoy myself. I try to enjoy myself, have fun. I enjoyed myself from day one all the way to the end." PLAY IT NOW: 2009 VH1 Divas: What Makes A Diva?